Durham Tech students are doing great things every day, and some of them aren’t even out of high school just yet! Dual enrollment programs at Durham Tech allow students to accelerate their academic and professional careers by completing their high school classes and earning college credits simultaneously. Abby McAlister — the Durham Tech College Liason for Carrboro High School, Chapel Hill High School, East Chapel Hill High School, and Orange High School — and Linda Hall, a career coach at Cedar Ridge High School, spoke with Aaron Keck about dual enrollment and transfer programs at Durham Tech. 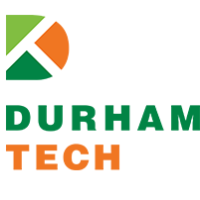 The Career and College Promise program at Durham Tech puts students on the fast track to finishing college certificates, associate degrees and even four-year educations. 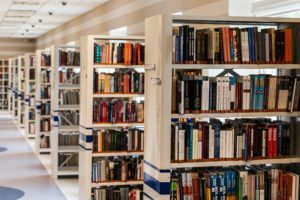 Along the way, students can pick up job skills useful in obtaining entry-level employment as well as college credits that apply to all schools in the UNC system. “I do work with students every day and see, especially in the career and technical education pathways, we see students getting really engaged in learning skills that are going to them with their career,” said McAlister. The education provided through the CCP is more than academics and certificates, as well. Students are also being culturally prepared for college and adult life, and all the independence that brings with it. According to McAlister, when she asks students what they’ve gotten out of the CCP program, the most common answer is that it helped them prepare for the shift from guided and monitored high school life to the independence and freedom graduation brings. 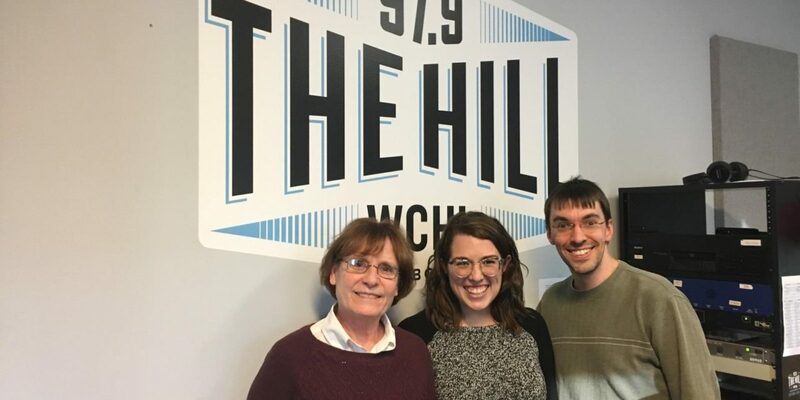 You can listen to the full interview with Hall and McAlister below, and learn more about how Durham Tech students are doing great things here.